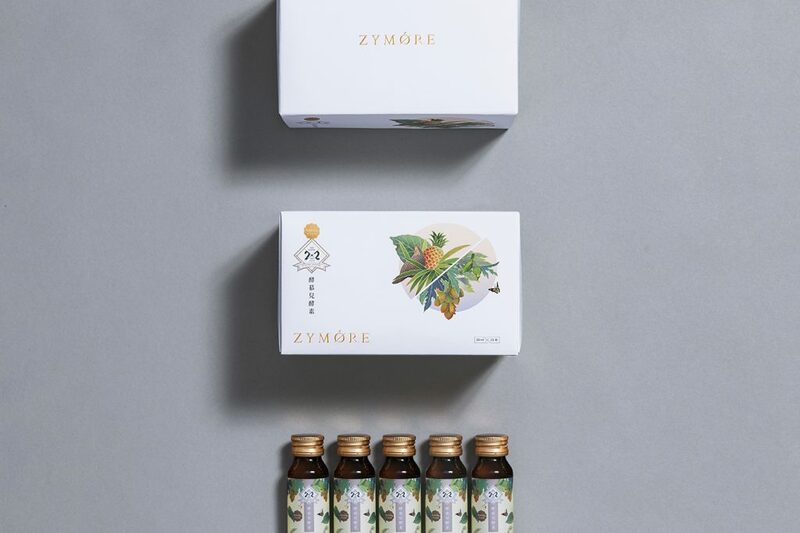 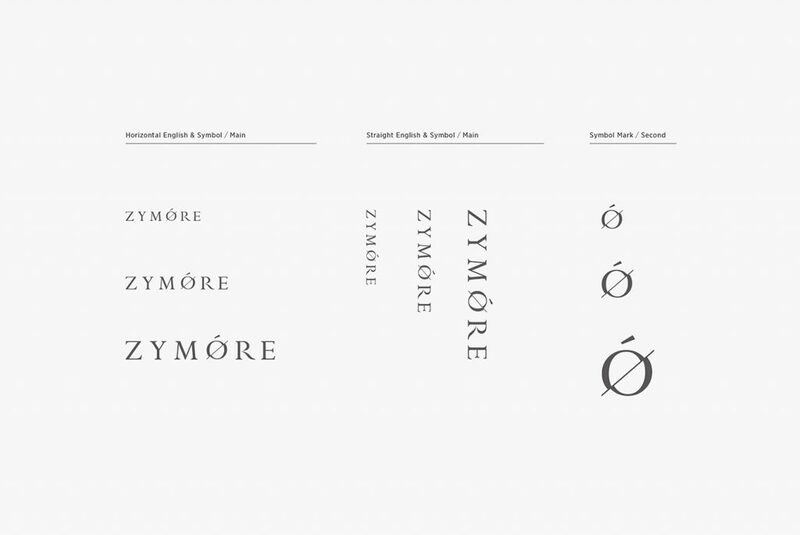 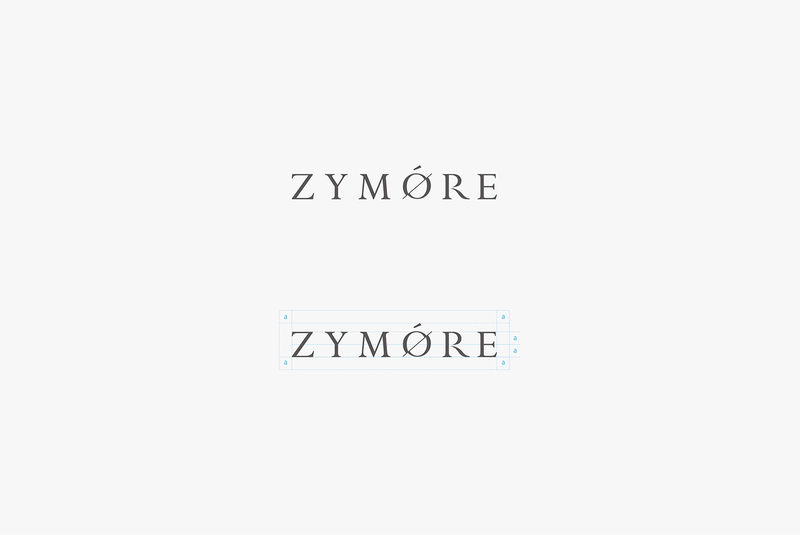 “Zymore Enzyme” present the grace of nature with the simplest way. 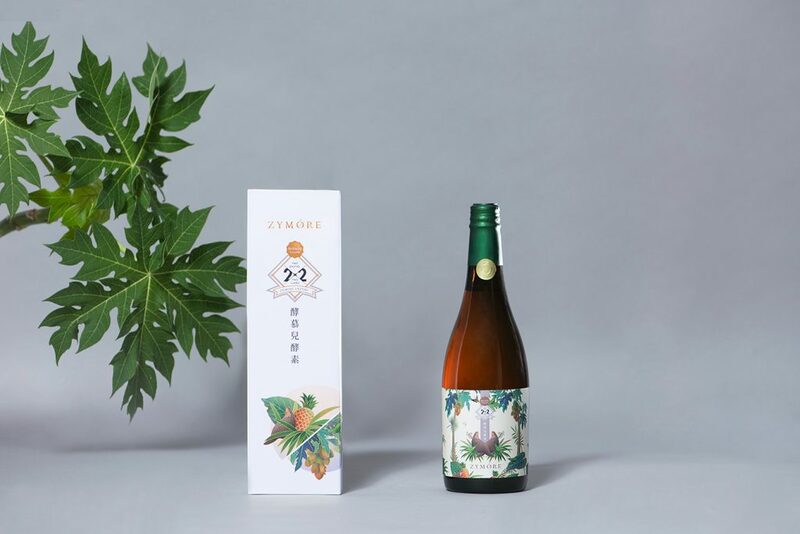 Only chose two fruits “pineapples & papayas” which with highly active enzyme , extract the enzyme from those two fruits through high technology then blending comprehensive juice, pineapple enzyme multiplied by papaya enzyme equal to a double nutritionally superior drink. 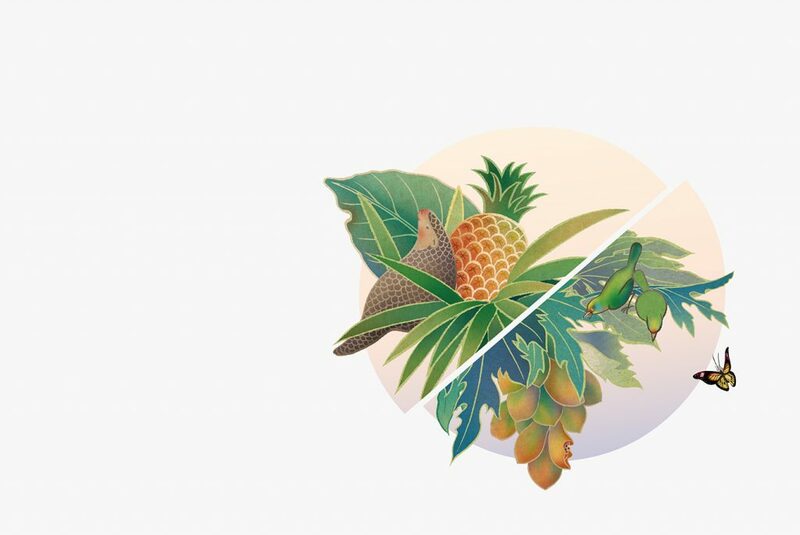 In the visual image , present the two fruits bumped together in a “O” ,just like two flavors bumped together in a drink. 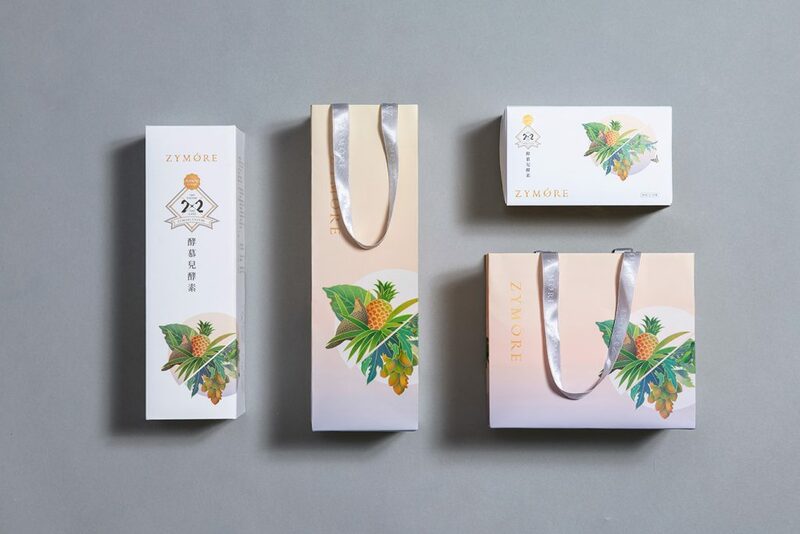 According to the characteristic of pineapple and papaya , the pangolins and the muller’s Barbets are designed in the image represent the pure with no pollution in the place of production. 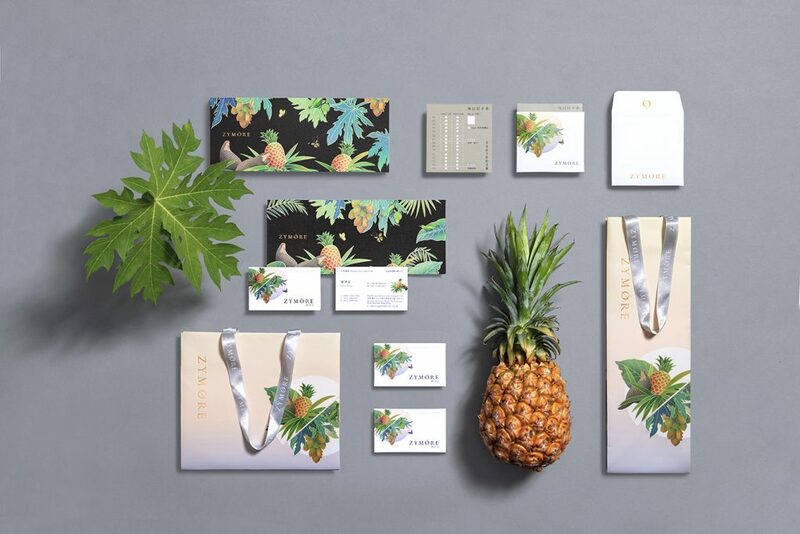 From the image to the packaging , present the modern fashion of Subtropical , also shows the elegant life that needs to feel it tardily.